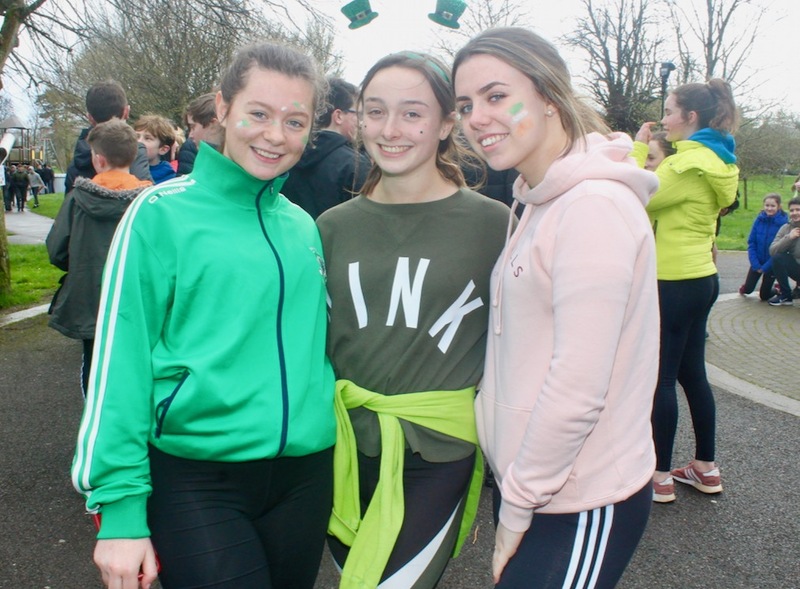 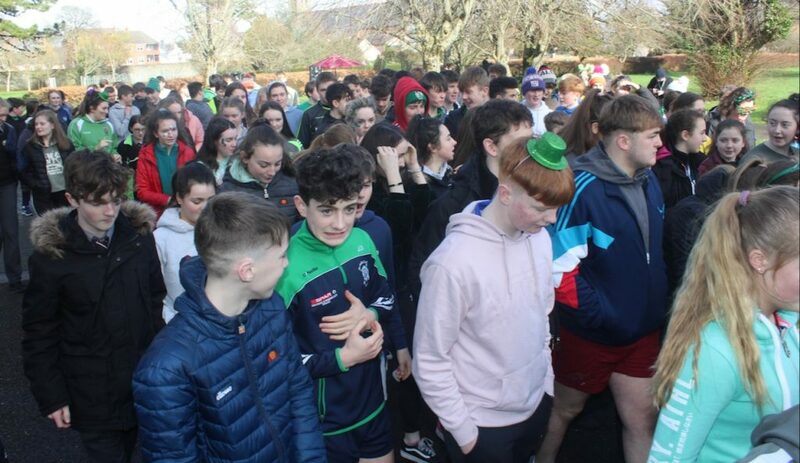 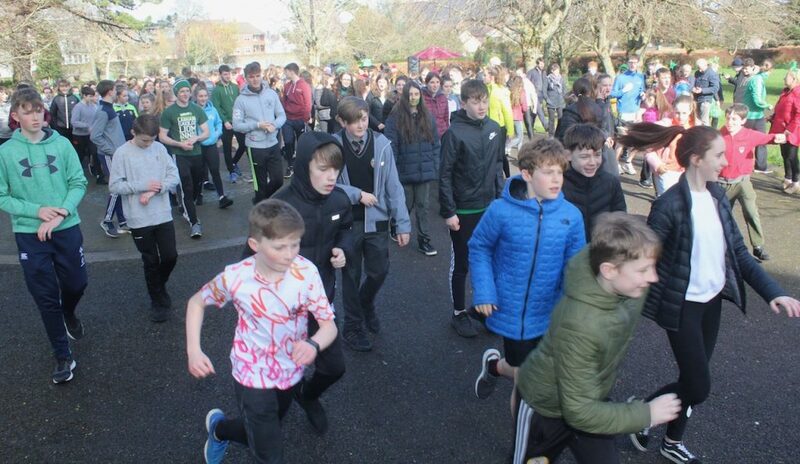 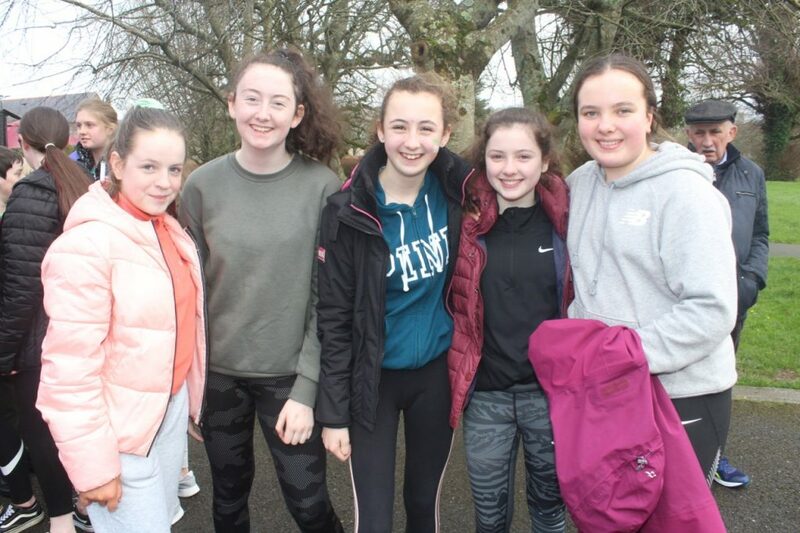 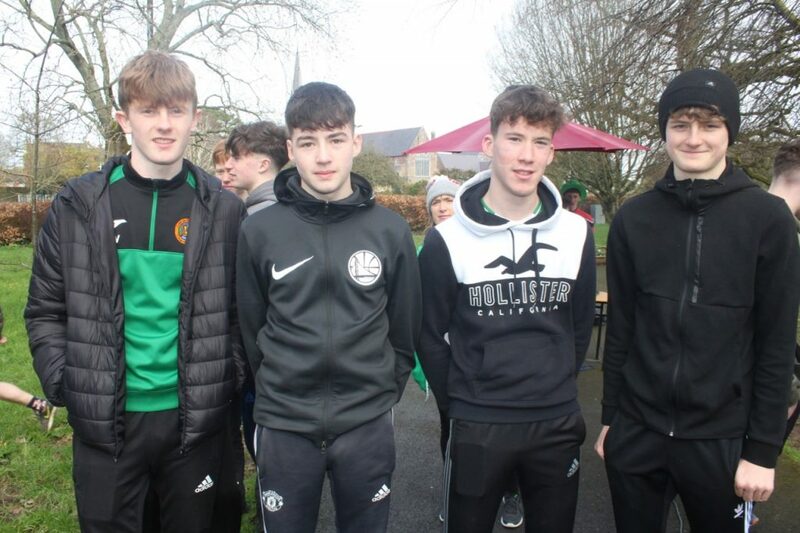 AROUND 360 pupils were joined by their teachers from Gaelcholáiste Chiarraí and a few special guests for a 5k fun run to bring the school’s Seachtain na Gaeilge events to a close. 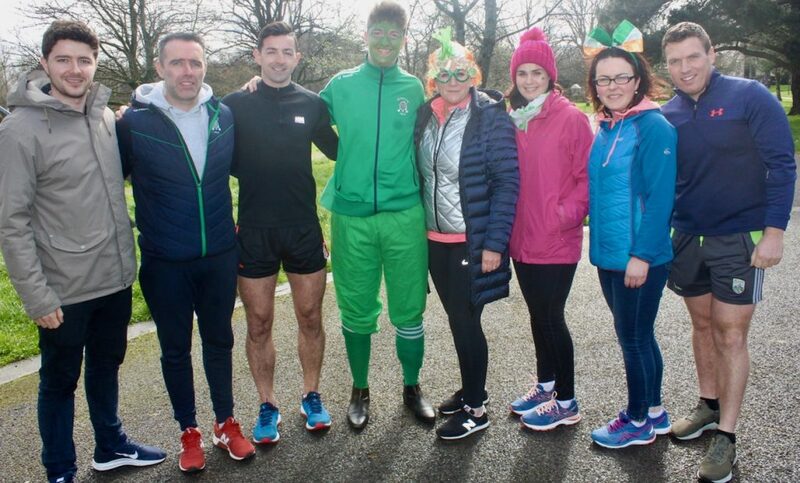 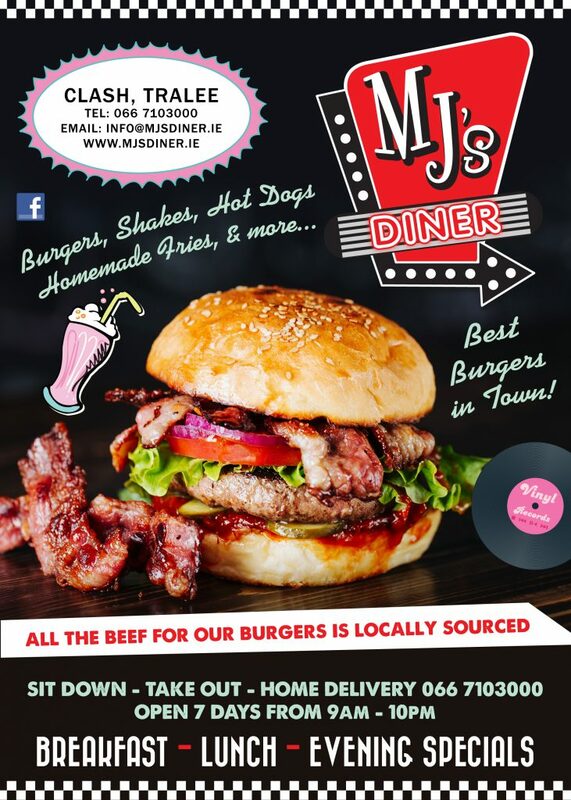 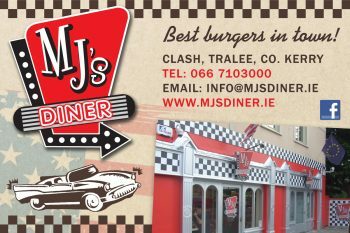 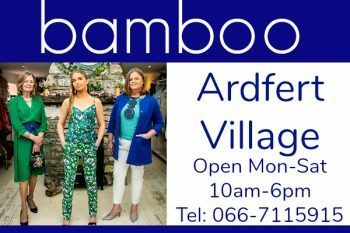 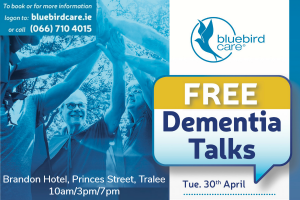 Well known Kerry comedian Bernard Casey and fitness guru Aidan O’Mahony were on hand to lend their support and they were blessed with the weather for the event. 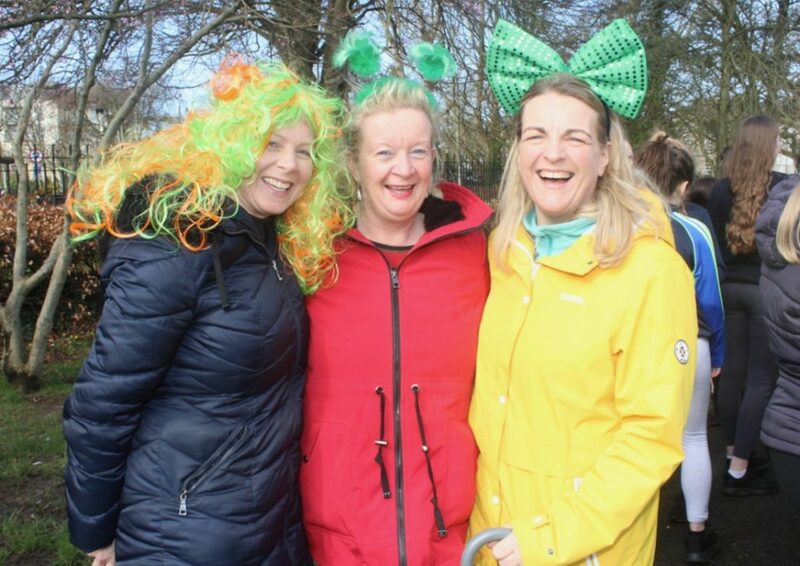 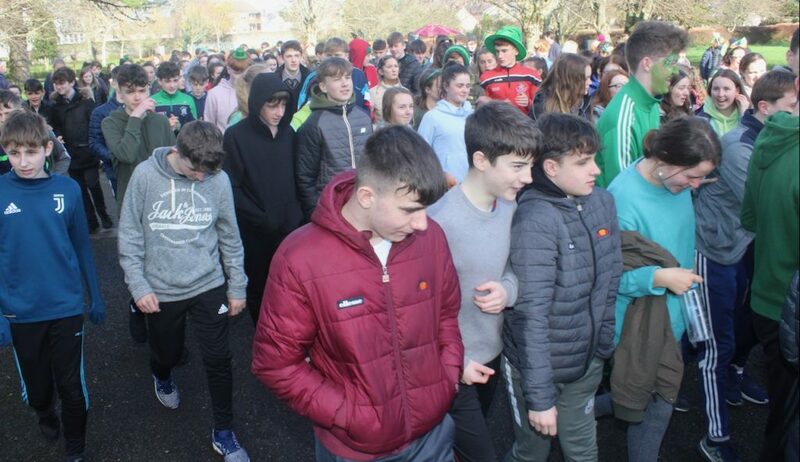 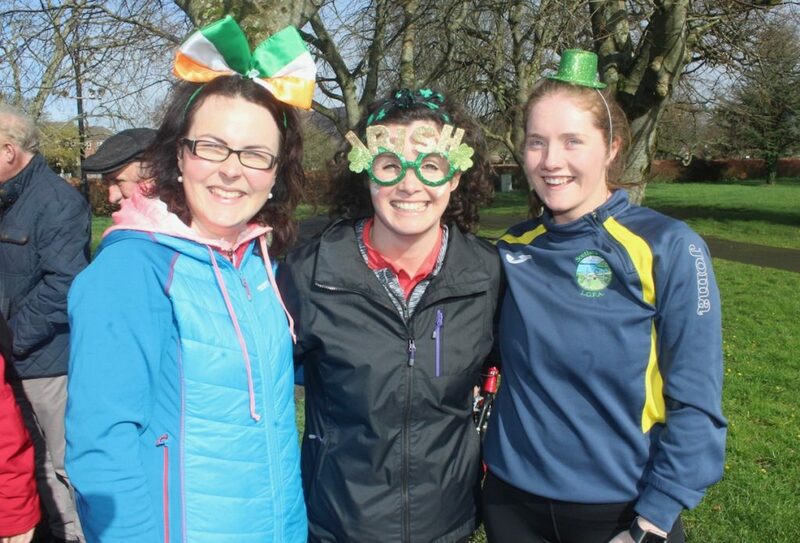 St. Patricks Day arrived a week early in the town park as many students and staff decked themselves in green. 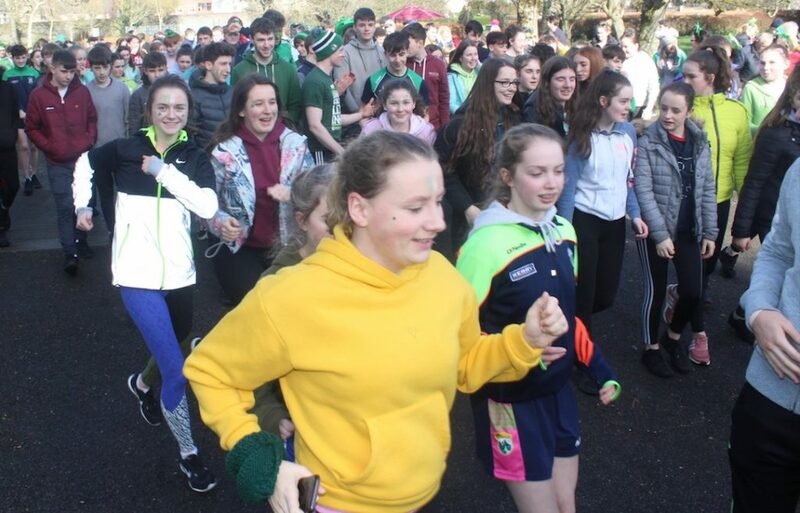 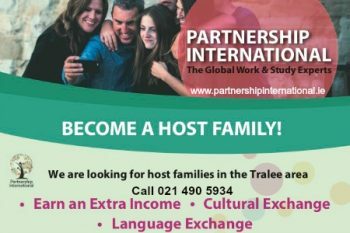 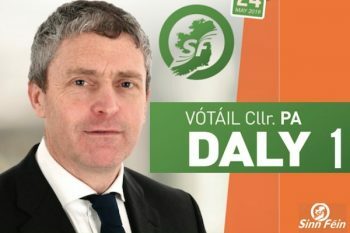 Students, staff and the wider school community celebrated Seachtain na Gaeilge with a whole range of events all week to celebrate our Irish language and culture.